Thing One and Thing Two are fun characters in red clothes with a shock of blue hair and I thought that would be fun to transform that into a cupcake. To capture this idea I baked my cupcakes in regular liners and then once cooled placed them into the red cupcake liners. I didn’t want to bake them in the red liners because I think the liner color is not as vibrant when the cupcake is baked in them. 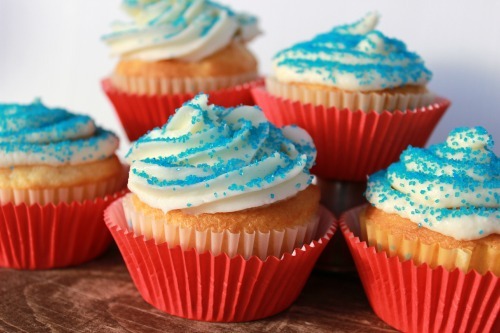 Then cover with a swirl of white frosting and add a bunch of blue sprinkles. I actually used different frosting for these cupcakes – some had a marshmallow frosting and some had an almond flavored frosting – a nice little surprise! 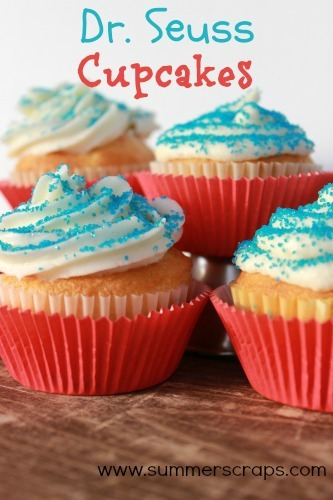 If you liked mySimple Dr Seuss cupcake then please go ahead and pin the idea to save for later! 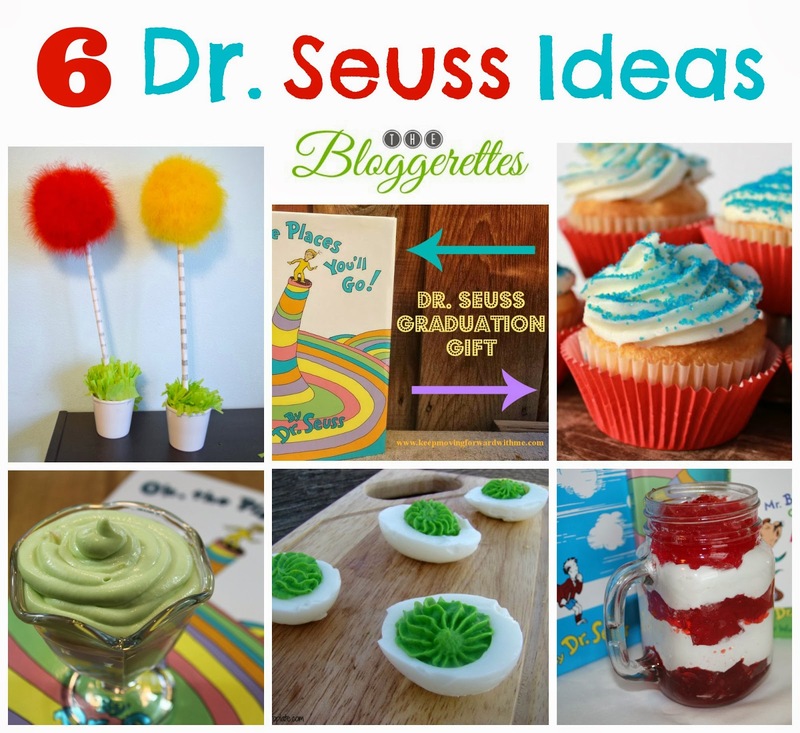 I also have a bunch of other ideas from my friends if you are looking for more Dr. Seuss ideas! I am just loving all of these ideas! Do you do anything special with your family for Dr. Seuss’s birthday?? If you like this cupcake then be sure to check out my other Cupcakes! « Weekly Wrapup – In Case you missed it! 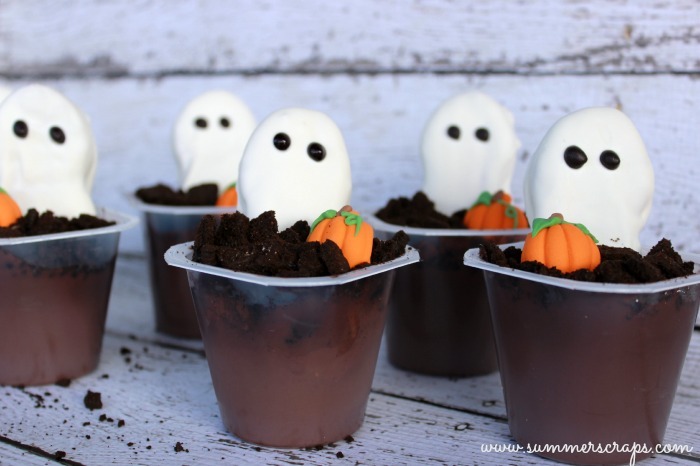 Thanks so much Lauren – I would for sure send you one if I had any leftover, they were all eaten up so fast! I am very new to the blogging world! 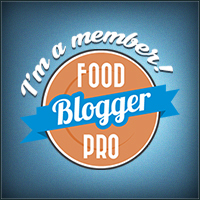 Thanks for sharing, and check out my site! These look so lovely, will bookmark for my daughter’s birthday later this year! I am a huge Dr. Seuss fan and I am going to have to come back when I have a little bit more time so I can read the rest of those posts. I will be saving this one so I can make these cupcakes for his birthday! 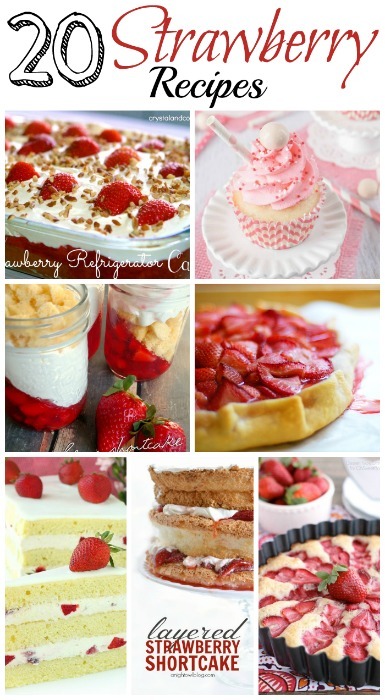 Thank you for linking up to the Oh My Heartsie Girls Wordless Wednesday Linky Party! Lysa from Welcome to My Circus recently posted…Just Like Uncle Sam, I Want Youâ¦ But For a Completely Different Reason! I love your collage of photos, the cupcakes look great!!! 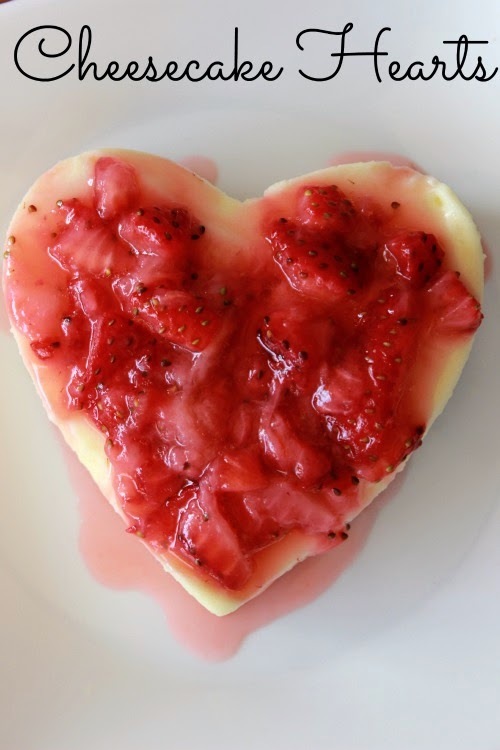 Thank you for sharing on The Oh My Heartsie Girl Wordless Wednesday this week!!! Nina recently posted…It’s Thursday! Time to Hop! Simple and cute! Dr Seuss shares a birthday with my hubby, so we tend to skip Dr Seuss in favor of celebrating Dad 😉 Sometimes I try and throw in a little extra Seuss treat though. Love these cupcakes! Thank you so much for attending week 19 of #PureBlogLove and linking your fantastic blog post, I can’t wait to see what you have in store for our next party, Thursday 8 PM EST- Sundays at midnight. Your post has been added to the #PureBlogLove Pinterest board for all to see 🙂 Have a great day!